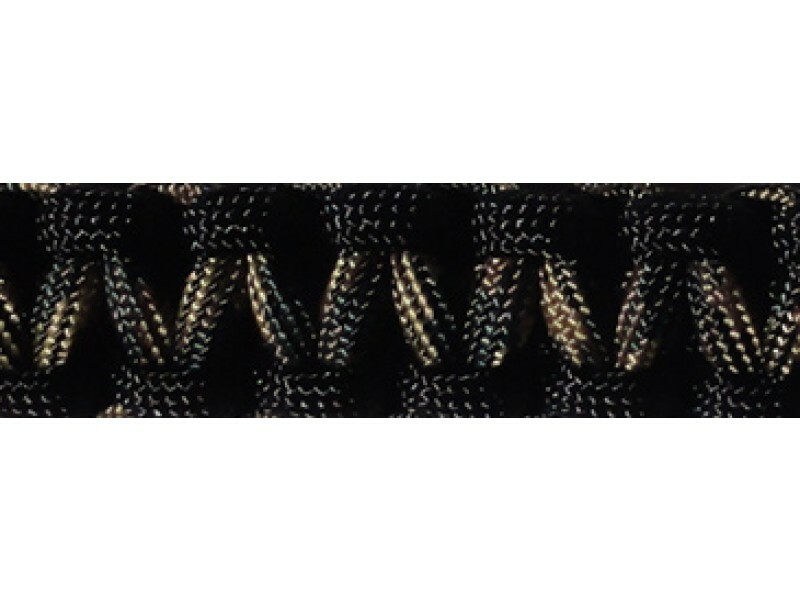 Buy Paracord - Double - Woodland Camo - Large , from for $19.99 only in My e-commerce. These versatile accessories really started in the military as a way to carry this very strong and useful cord to have it on hand in case you need it. Large band is 10 1/2” long and will fit up to an 8 3/4” wrist. 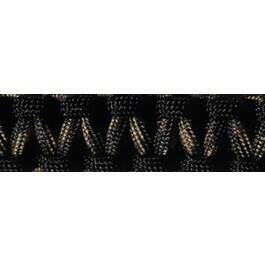 Woodland Camo with black outer cord.